Produce the best from what the land can give you, with great affection and care. 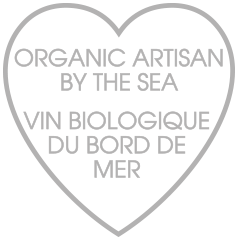 This is the motto of the owners of Domaine de Léoube – one of the most beautiful protected sites in Europe and home to Château Léoube. 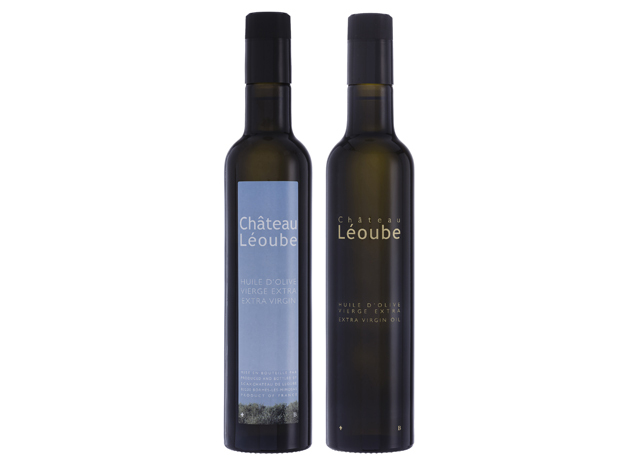 Set in 560 hectares, the estate includes 70 hectares of vineyards and 20 hectares of olive groves, all devoted to growing the grapes and olives that make Léoube’s award winning wines and olive oils. 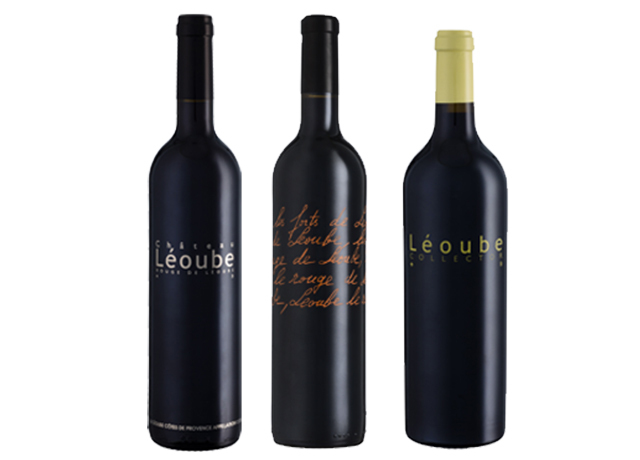 The Léoube estate was bought by the current owners in 1997. 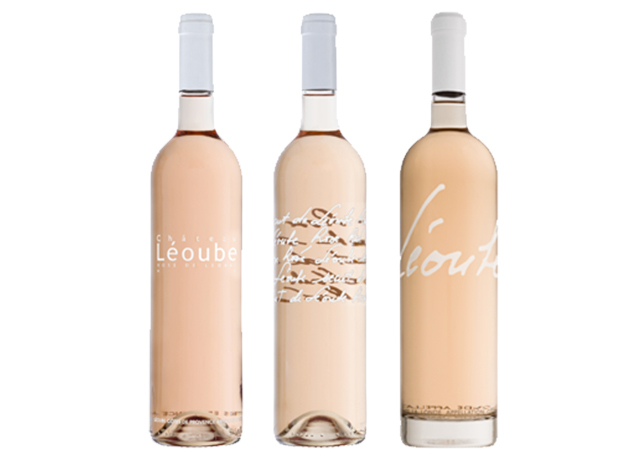 Seduced by this chateau in provence, the Léoube’s history and beauty, they set out to make wines with character that were true to their terroir, while remaining respectful of nature. 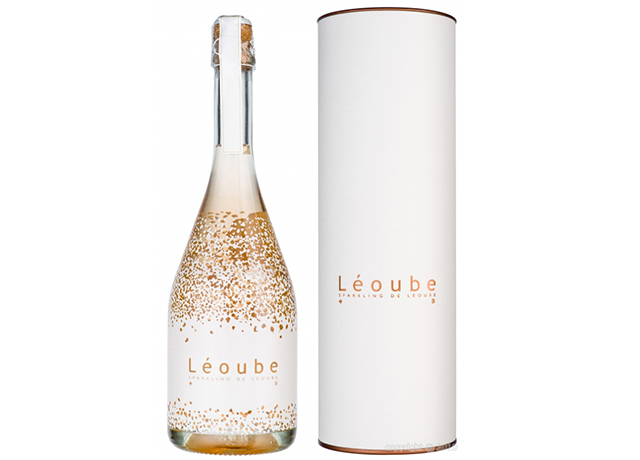 As the founders of Daylesford Organic – one of the UK’s most sustainable farms – the owners are passionate about environmentally friendly farming and wished to bring this natural approach to Léoube. Following a back-to-basics philosophy, we believe in strengthening the land’s biodiversity and natural defenses by employing traditional growing methods and using only natural, non-toxic treatments. 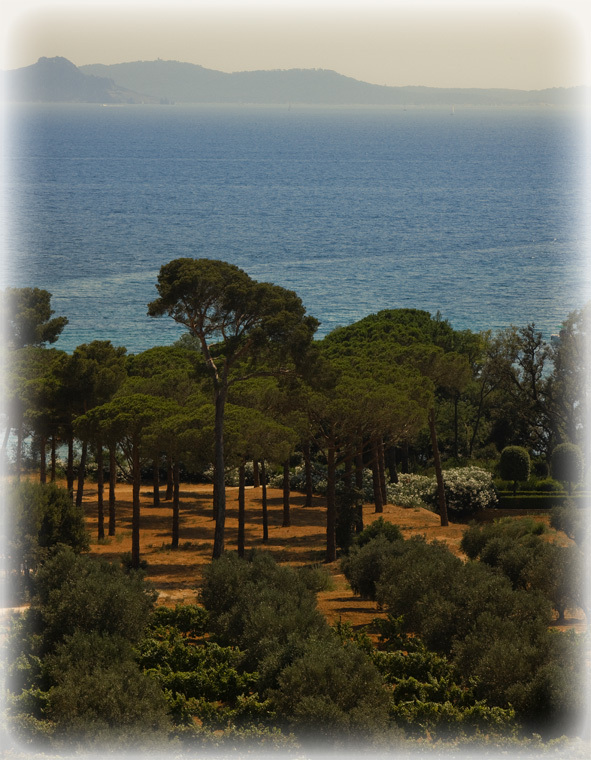 As such, our grapes and olives are all harvested by hand, in tune with the seasonal and lunar cycles. 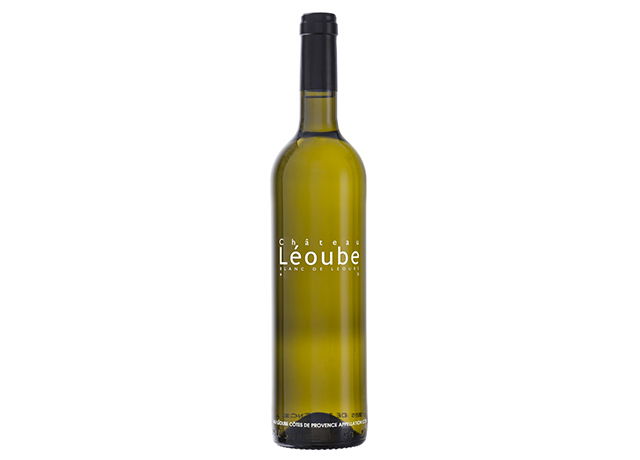 Our belief is that if you respect the balance of the plant then you will get the most balanced fruit in return, and the flourishing of the vines and olive trees at Léoube stand as testimony to this approach.